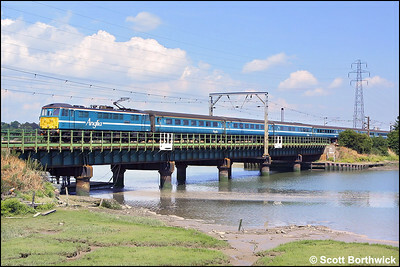 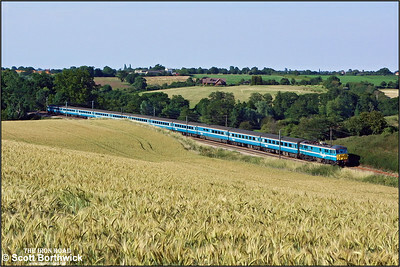 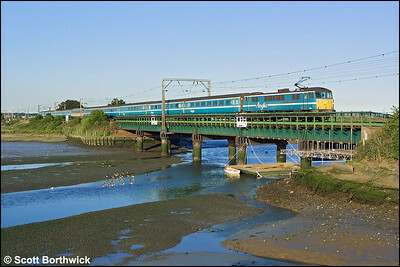 One Railway began operation from April 2004, when the franchise formerly held by Anglia Railways was was transferred to London Eastern Railway Ltd, a subsidiary of the National Express Group. 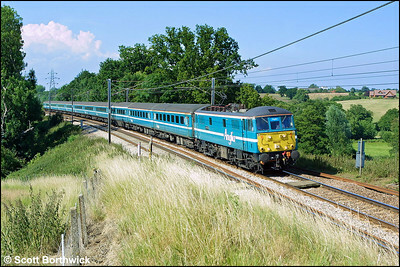 Although initially branded 'One' the operation was subsequently rebranded as National Express East Anglia. 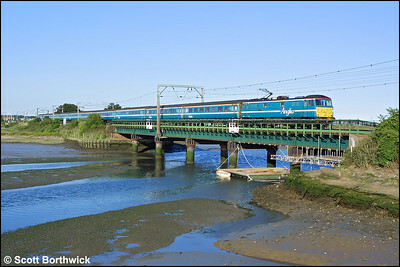 One Railway utilised Class 86 locomotives on its London Liverpool Street-Norwich services between April 2004 and September 2005. 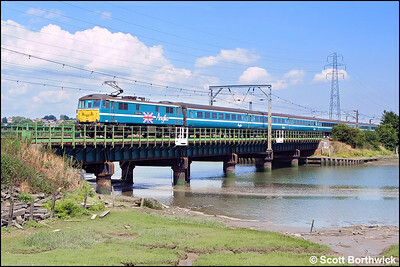 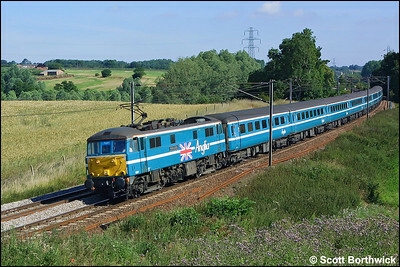 This gallery illustrates Class 86 locomotives working services operated by One Railway.